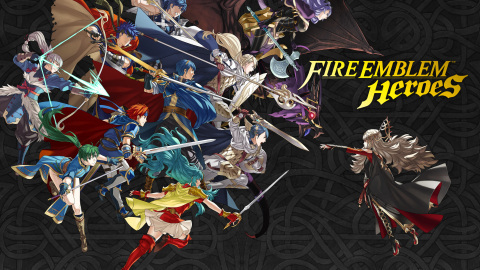 REDMOND, Wash.--(BUSINESS WIRE)--Nintendo surprised Fire Emblem fans today via a Nintendo Direct announcement with the news that multiple games from the hit strategy-RPG franchise are in development. These include a new game for smart devices, two games for Nintendo Switch and multiple games for the Nintendo 3DS family of systems. There’s no question that this is by far the most fiery, most emblematic Nintendo Direct ever.